Imagine having your own team of honest childless aunties, wise childfree godmothers, and savvy experts describe life's options and challenges when you don't have kids. Do You Have Kids? 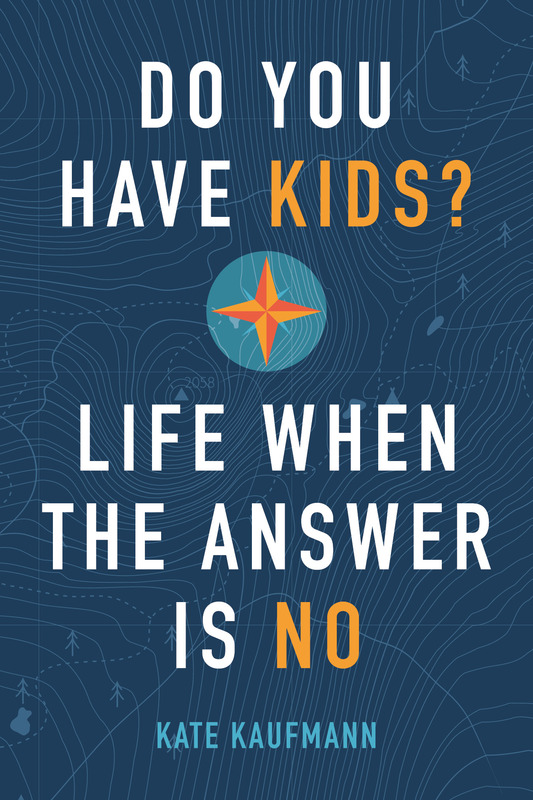 Life When the Answer is No weaves together perspectives of non-moms aged twenty-four to ninety-one, a growing body of research, and the author's own story into a practical guide to what life without kids can entail. Do You Have Kids? probes the non-mom's entire adulthood--from the morphing meaning of family to what she leaves behind when she dies. In Do You Have Kids? non-moms delve into questions rarely asked or answered about friendship, career, health, housing, spirituality, and the end of life. Expert research reveals how non-moms' lives compare and contrast when children are not in the mix. Though written primarily from the woman's perspective, men will also find plenty of interest. In this exhaustively researched and engaging book, women without kids talk openly and intimately about how their lives differ from societal norms and expectations--the good, the bad, the unexpected. People without children are everywhere--at school, at work, members of most families. Because there's typically no specific moment when not having kids can be pinpointed, non-parenthood happens without fanfare or ritual. Yet few talk much about this perfectly normal way of being human. Our culture's family-centric bias can complicate exploration of what not having kids means to lives and identities, whether among those who don’t have children or between parents and non-parents. Unfortunately, though we travel on parallel paths, there’s potential for non-parents to be sidelined, ignored, or drowned out. 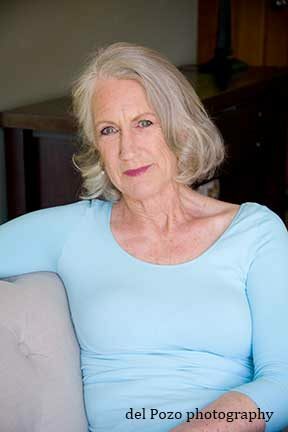 Since 2012 Kate has collected stories from hundreds of women across the U.S. who are partnered, never-married, divorced, and widowed--the first time most women had spoken frankly about the on-going impact not having children has on their lives.